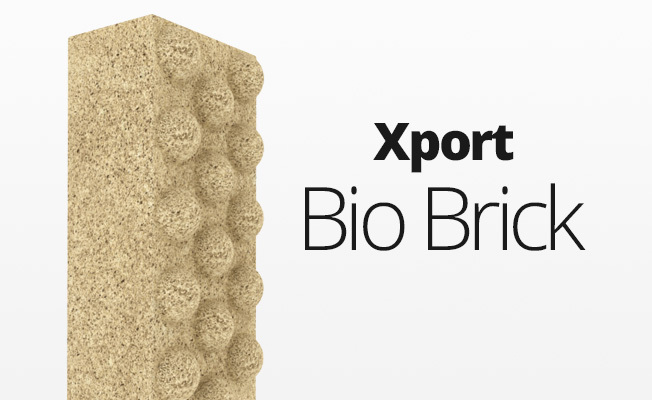 Use one XPort Bio Brick for every 1,000 U.S. gallons ( 3,800 L ) of system capacity, more for heavy bio loads. Rinse material well with aquarium water or purified tap water. 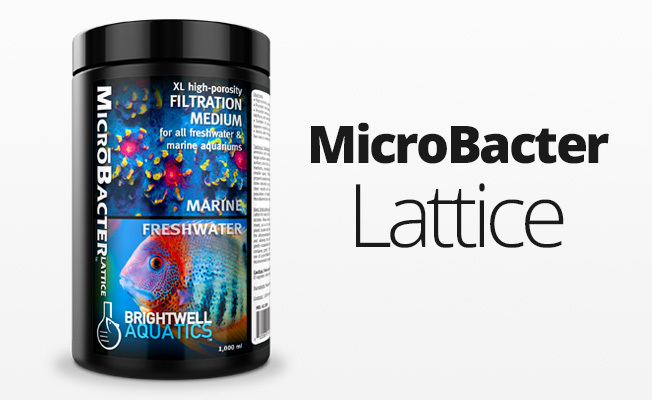 For superior results, seed the material using FlorinBacter, MicrōBacter7 or MicrōBacterCLEAN, as appropriate for your aquarium, by placing XPort Bio Brick in a plastic container, filling it with aquarium water, and then adding the full recommended dose of either bacterial product, based on the size of your aquarium, to that container. Allow to stand overnight and then add the seeded XPort Bio Brick to your system. You may also add the water back to your aquarium, if desired. It is recommended that you use sponge, fine filter floss or other mechanical filtration ahead of XPort Bio Brick to prevent clogging with organic material. 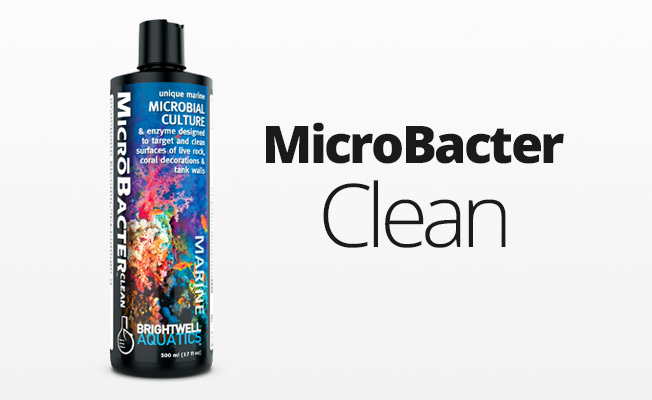 For maximum results, also provide a good carbon source for growing bacteria, such as Brightwell Katalyst bio pellets or liquid Reef BioFuel or Florin Axis, as appropriate for your aquarium, as directed on their label.